Plantation Shutters are becoming increasingly more popular, the clean lines and classic look have helped to make these the perfect choice for many. 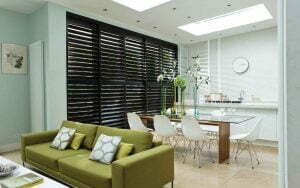 At Surrey Blinds we have a comprehensive range of shutters and options to tailor these window coverings to suit all decors. We offer a FREE. 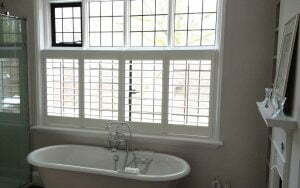 no obligation quote in your home for all of our Plantation Shutters with a member of our knowledgeable team, who will help and guide you to the best look for your room. 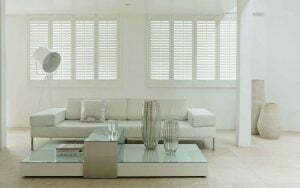 All of our shutters are installed by our expert fitters, leaving you with a look you can be proud of!